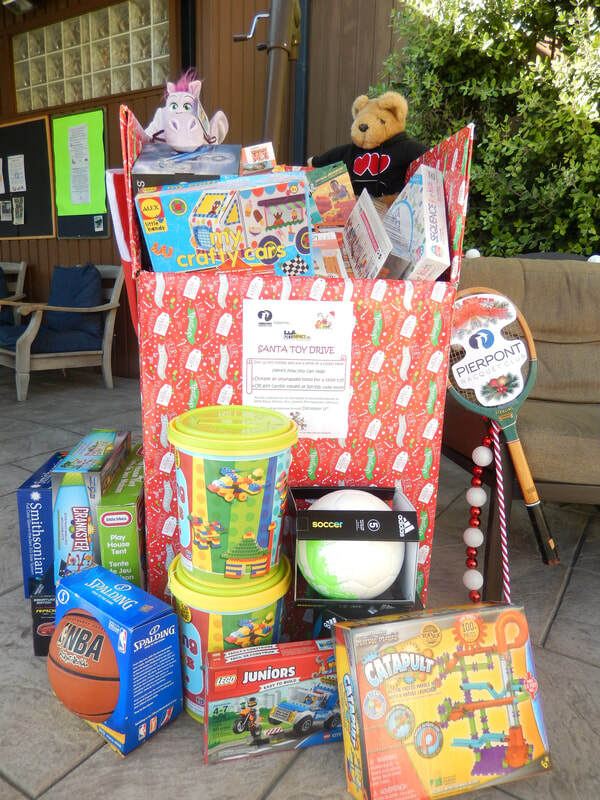 ​Join us this holiday and put a smile on a child’s face by donating an unwrapped toy or gift card (older youth) for a child 0-17 years old. 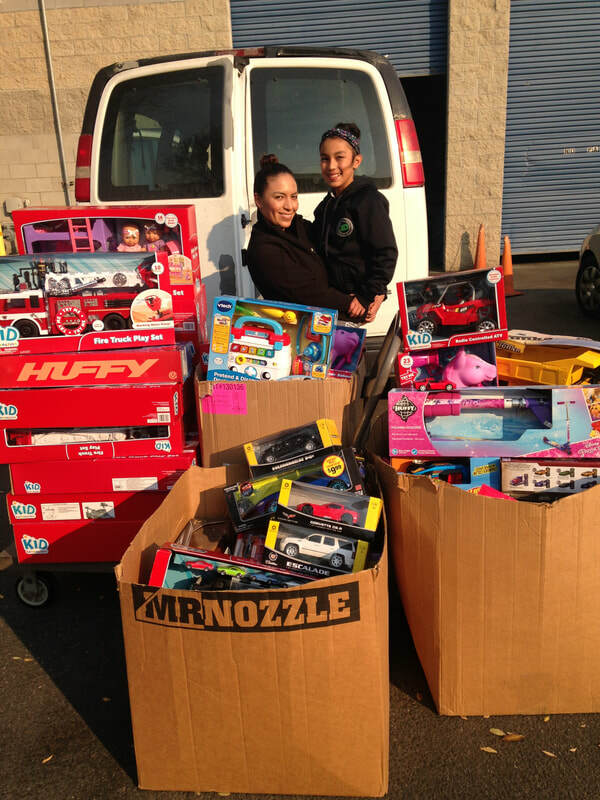 All toys collected will be distributed to low-income families of our programs. *New/lightly used clothing for men, women & children. 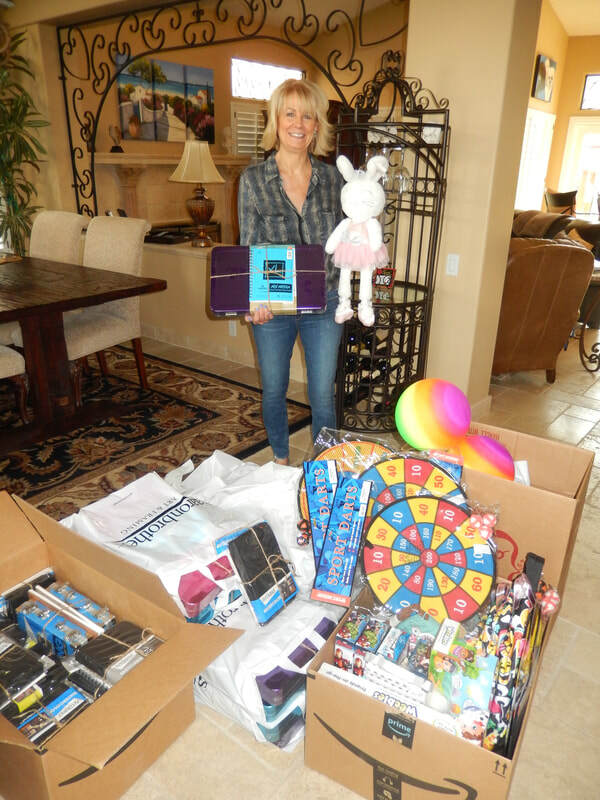 Thank you Luna's Party Rentals for sponsoring Jolly Jumpers for the kids.